DC Medical Care is committed to offering the best possible care to all our patients. To that end, we have a highly trained staff that is committed to serving you. 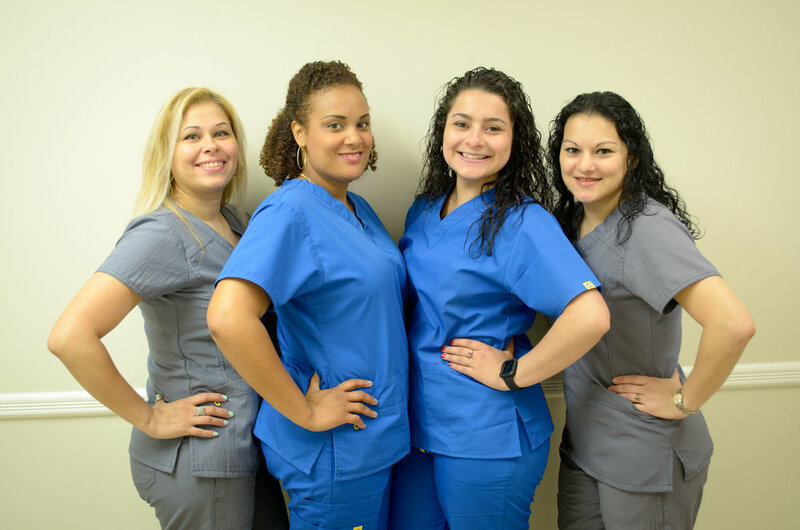 In addition to Dr. Cernea at the helm, DC Medical Care currently has a Physician Assistant (PA), four well trained Medical Assistants(MA) and a variety of specialists on-site such as podiatry, GI, neurology and a registered nutritionist. Dana Cernea, MD is a specialist in Internal & Preventive Medicine. She completed her residency at Mt. Sinai Medical Center in New York City. Her medical training was completed at Stanford University School of Medicine and SUNY Downstate Medical Center and she holds a B.A. as well as an M.A. in Health Services Management from Brandeis University. Her experience and interests focus on lipid and hypertension management, cancer prevention, cardiovascular health, and women’s health. Presently, Dr. Cernea is a member of the Internal Medicine Department at Hackensack University Medical Center but also works closely with Valley Hospital and its network of specialists. She is a member of the New Jersey Medical Association and the College of Preventive Medicine. 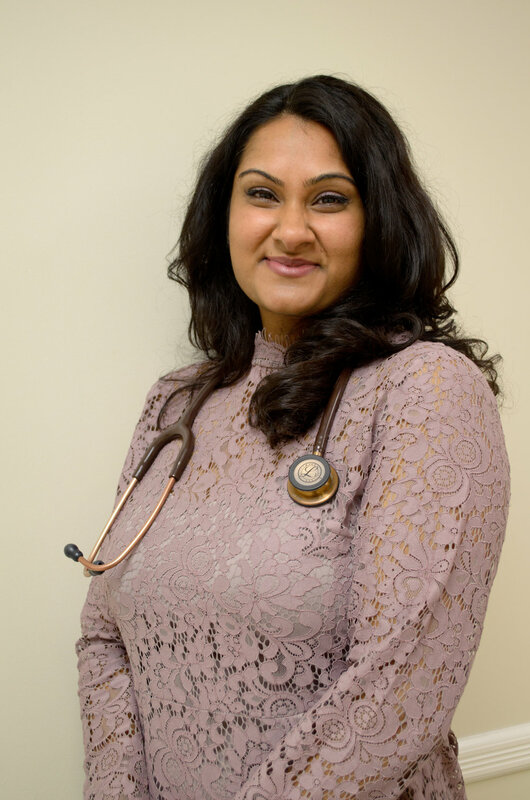 Nadisha Hosein graduated from Wagner College in 2009 with a Master’s in Advanced Physician Assistant Studies. Since then she has specialized in the field of Family Practice/Primary Care in Central New Jersey. She has extensive experience in out patient primary care settings as well as cardiovascular and cancer prevention. Nadisha has a positive attitude and collaborative approach which gives patients a sense of involvement in the decision making process regarding their health.